Provide comfort for the family of William Dender with a meaningful gesture of sympathy. William Madison Dender, Jr. 62 of Ten Mile, TN, passed away peacefully at home on Sunday morning, March 24th, 2019. Born and raised in McMinn County, he was the oldest son of the late Judge William M. Dender, Sr. and the late Nancy Cantrell Dender. Always happier outside than in, Will headed west to Colorado after he graduated from the University of Tennessee to become a ski instructor. His desire to live up to his expectations drove him back east where he began a 35 year career in the nuclear power industry. But his love for the outdoors never wavered, and he became an avid mountain biker, scuba diver, backcountry hiker, fly fisherman and golfer. He was also an accomplished guitarist and handyman/Macgyver that could build, fix or repair just about anything. Will was a remarkable person whose soft heart touched the heart of many. The first to lend a helping hand, the first to feel someone else’s pain, the first to encourage, the first to offer the shirt from his back. He touched many lives as he walked through this one without expecting anything in return. He was grateful and caring, a trusted friend, a loving father, a supporter, a protector, a loving husband and a cherished big brother. He had the courage to go after life and look for its best, and the strength to turn life’s worst into something beautifully graceful and peaceful. When PSP forced Will into early retirement and slowly robbed him of his physical abilities, his spirit remained strong and ever positive. Still able to laugh and find joy in the simple act of living, he was an inspiration to his family and friends. His smile will never be forgotten as it was genuine and free. He wore it often and wore it well. Will is survived by his wife Cindy Corbett Dender of Ten Mile TN, his children Liza Dender of Atlanta, GA and Chase Dender of Nashville, TN, Allison Dender of Riceville, TN, Joey Corbett of Surfside Beach, SC, Allison Corbett of Roy, Utah, his brothers families Washington C. Dender and Litchfield Carpenter of Atlanta, GA, Mark and Judy Dender of Palm City, FL, Daniel C. Dender and SasaDukan of Baltimore, MD, and Tom and Gina Dender of Houston, TX, his aunt Doris Cantrell of Houston, TX, and his aunt Sarah Cantrell of Knoxville, TN. There will be a private celebration of life for Will’s family and friends this weekend. In lieu of flowers, the family has requested that donations be made to Access Unlimited at www.challengelimitation.org or CurePSP at www.psp.org. 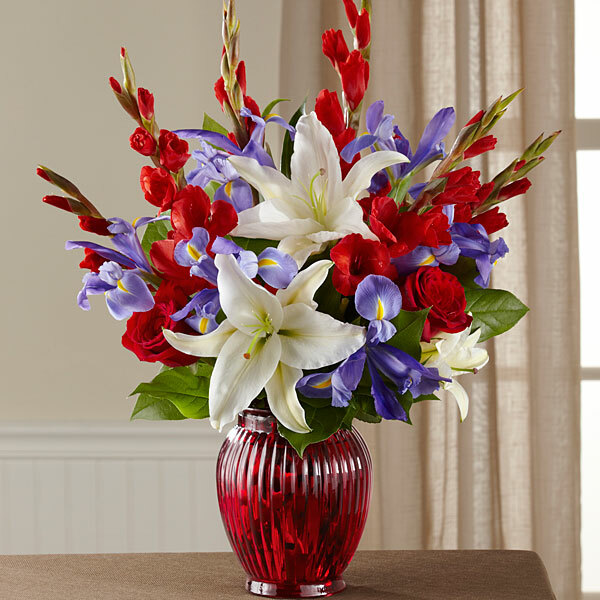 To send flowers in memory of William M Dender Jr., please visit our Heartfelt Sympathies Store. A private celebration of life for Will's family and friends will be this weekend. Philip Majhor sent flowers to the family of William M Dender Jr..
Philip Majhor purchased flowers for the family of William Dender.